The King Kitchen was a fun project from day one. This family was in need of space to entertain and gather with friends and loved ones. 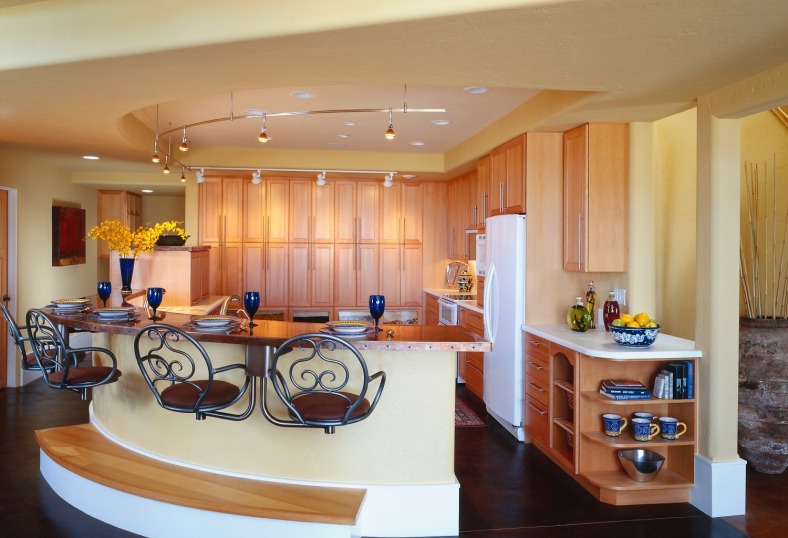 Kim had a vision from the get go that included multi-color cabinetry and dual tone countertops as well. 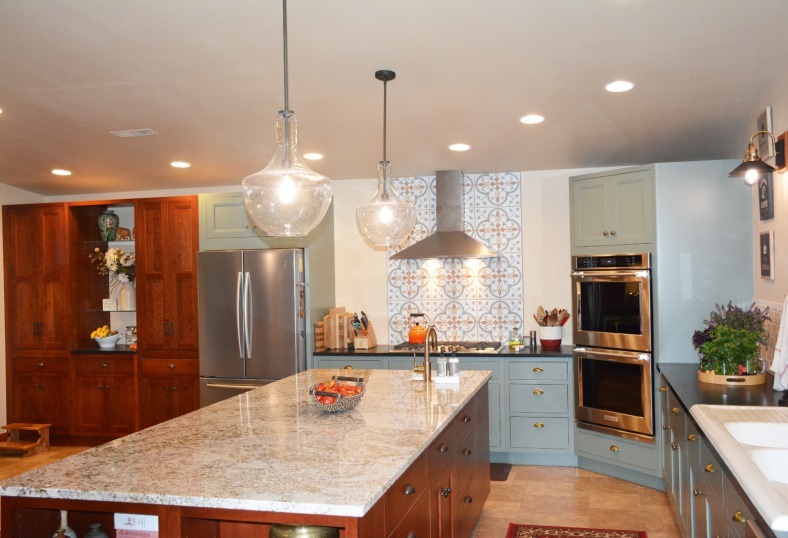 She pulled together the lighting, the tile and the rest of the kitchen features to make her vision come true. (All I did was support and help her put it in place) I really enjoyed working with the Kings and I hope you enjoy the beautiful pictures of their new kitchen, along with a couple before pictures because they are always fun! 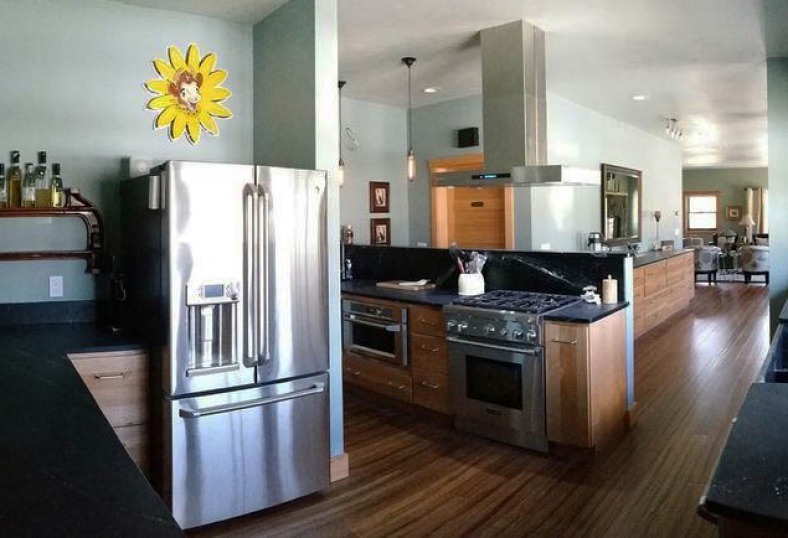 The Smith family purchased a lovely home on the Yellowstone River in Livingston Montana in 2015. The home was in need of updating and they called us out very early to brainstorm how we could work with the space. I enjoyed evaluating their situation and being allowed to think outside the box in order to achieve something that would match their needs. EACH PROJECT we’ve completed is a reflection of our passion, hard work and the unique vision each of our customers have for their home. We welcome you to browse our portfolio of completed work and get inspired for your next project! I recently had the pleasure of working with Crazy Mountain Cabinetry, Spring 2016. I chose to support a locally operated business over the nearby 'box store' options for a variety of reasons. Primarily... SERVICE. Yes, I could have spent a little less at a box store, but would have received SO much less in return. 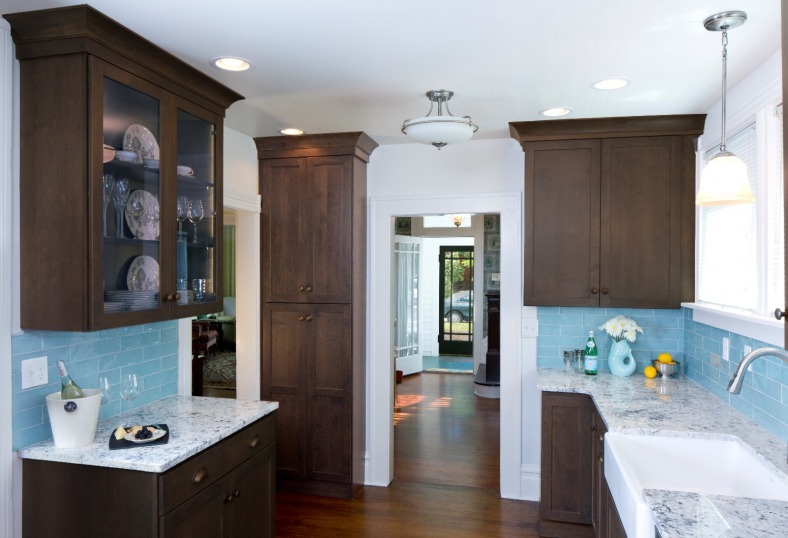 From start to finish the team at Crazy Mountain Cabinetry proved to be informed, capable, and had an excellent offering and variety of options for our total overhaul/kitchen remodeling project. We had a relatively small project, but I felt I had great service regardless of the size. I worked primarily with one designer thereby developing a good rapport and working relationship, but as needed, had the help from other members of their team. There are a multitude of choices whether it be manufacturers, styles, finishes, design, ETC. They listened well to my individual needs, and parameters while assisting me in making informed decisions. I was encouraged to get, and subsequently provided with plenty of samples to take home to assist with the choices available. The cabinet line we chose proved to be very well made, and had just the right wood base, color and finish. We worked together and came up with a great plan. Of course, throughout the process we had to alter and perfect the plans, but that was no problem with the resources available. The timelines projected for product delivery, and installation were accurate. We had one glitch with one cabinet, not bad considering the number of cabinets though. They dealt with it directly, professionally, in a timely fashion and provided me fair compensation. They stand by their work, and their product! NOT something you typically receive from a box store. 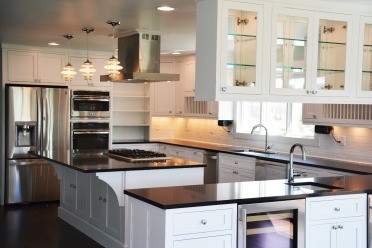 All in all, we have a wonderful NEW kitchen made with quality materials, and finishes. 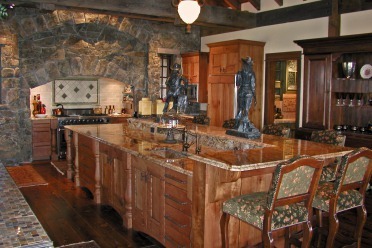 I highly recommend choosing Crazy Mountain Cabinetry.